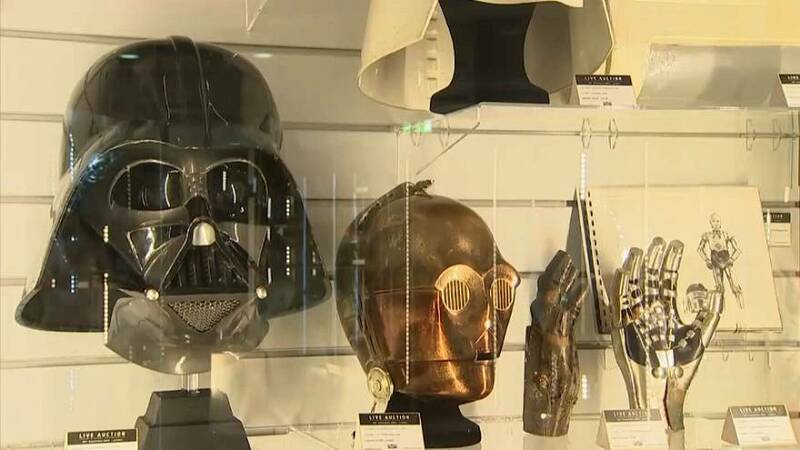 Indiana Jones’ whip and Will Ferrell’s elf costume are among 600 iconic movie props up for auction at the British Film Institute’sIMAX cinema in London in September. “One of the things that is a lot of fun is Will Ferrell’s complete costume from Elf. I mean what a film that is; it’s become a Christmas favourite in my house and I think for a lot of people, and I think for a lot of people for some 6,000 to 8,000 pounds – it’s got a lot of value for money and a long way to go as well,” said Stephen. The batsuit from The Dark Night is expected to fetch around 60,000 pounds while the wedding dress worn by Keira Knightly in Love Actually is expected to sell for between 5,000 and 7,000 pounds. The auction will take place on September 26 and the auction runs from September 7.